Living in the Midwest, you have fall for about 2 weeks, winter for 29 months, spring for 10 minutes, then it’s full-on summer-summer-summertime. I’m talking 85+ degree days, cloudless skies, every pool in the city is open, and the line at Dairy Queen is consistently a full mile long. BRING. IT ON! I’ve always loved summer – it includes my birthday month, so, yea! As a maker and especially as a crocheter, sometimes the summer can be a challenge. I’ve put most of my wool away, so what do I use in the meantime? Yes, friends! Bring on the cotton. When I first started designing, the cotton selection was… scarce. Yea, we’ll go with scarce. There just wasn’t much to choose from unless you were making dishcloths. So, when my friends at BettaKnit said “Hey girl!”, I was like “Mmmhmm!” And the collaboration of my dreams was born. Just look at this spread! Of all the yarns BettaKnit sent me (all the way from Italy! ), the Blue Jeans spoke to me the loudest. If I remember correctly, it said something like “Oooo! Me first!” I carried around with me in my stash bag for about 5 minutes before I knew EXACTLY what it would become. I had been holding off from making a garment for ages because I wanted the first one to be just right. And this is it, folks. I couldn’t be happier with the new Denim Breeze vest pattern. It’s easy enough for a newbie, and approachable for those of you who’ve been timid about trying a garment. When you read through the pattern, you’ll see that it has a simple construction and leaves lots of room for creativity. Once you put on your finished piece, you’ll notice that the drape falls effortlessly. This is the piece that summer has been waiting for! Because of the stitches used, your finished vest will have some give to it – so try wearing it over a tee shirt or even a collared dress shirt. 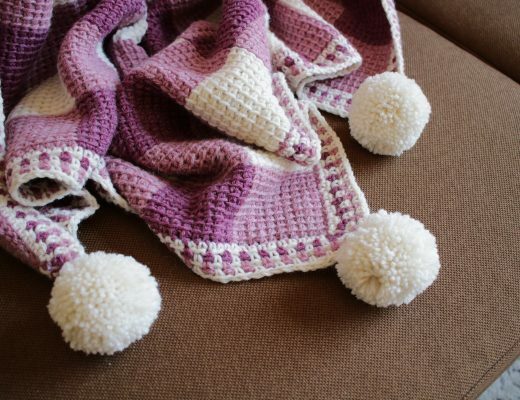 This pattern is written more like a recipe than a traditional step-by-step pattern. So leave your stress at the door and get ready to have some fun. 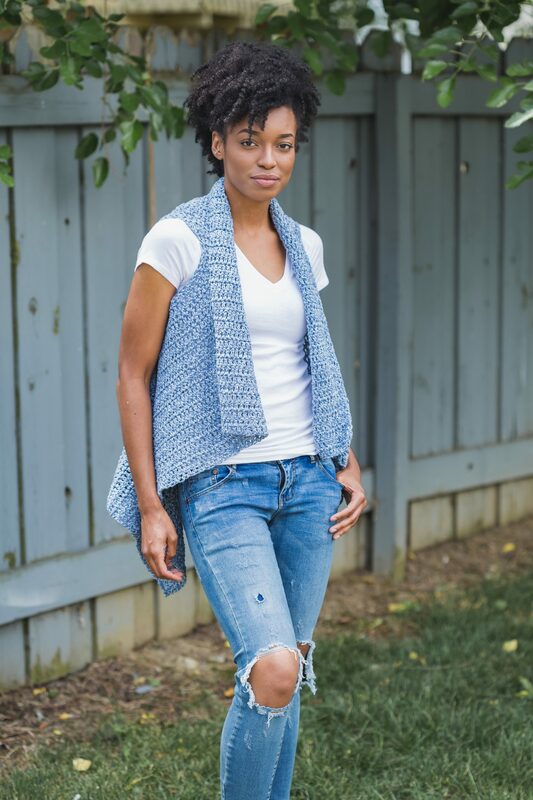 Like most of my patterns, the Denim Breeze vest is ripe for creativity. Play around with stripes and color-work to add even more personality to your finished piece. 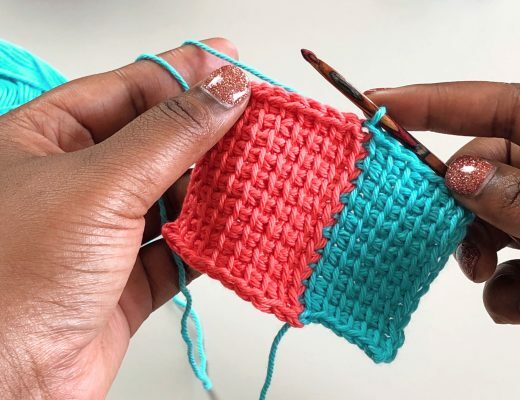 Are you ready to tackle your first ever crocheted garment? Then this is it. Click here to get your pattern. Also, browse all of the gorgeous yarns, kits, and supplies from BettaKnit. 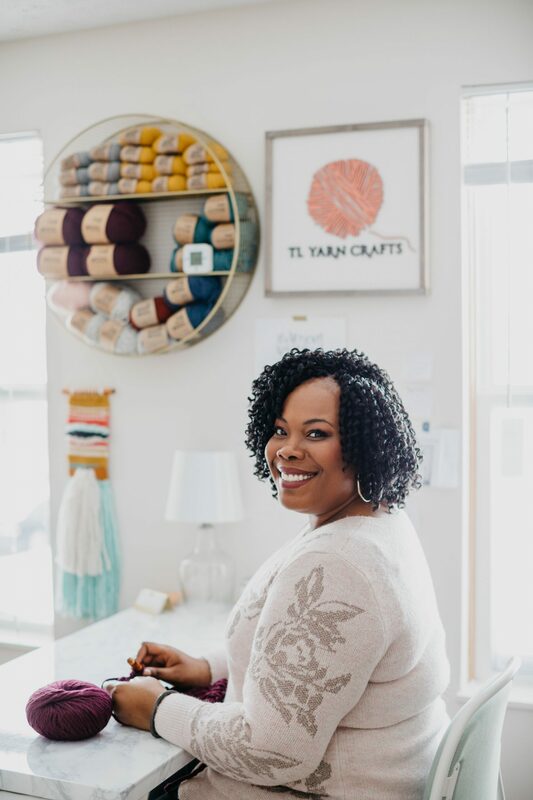 When (not if) you find something you love, visit the BettaKnit website and choose your favorite color of their Blue Jean Cotton. 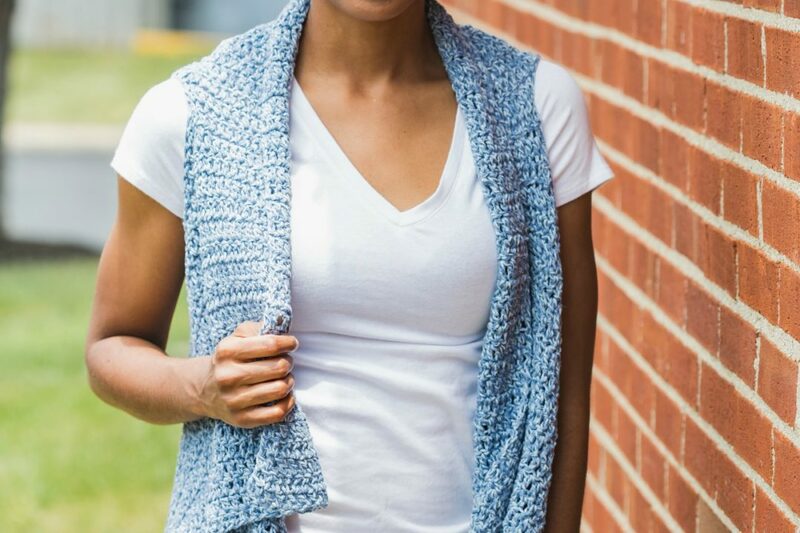 If you want to make the Denim Breeze Vest, add 6 or 8 balls of yarn to your cart (depending on your size). 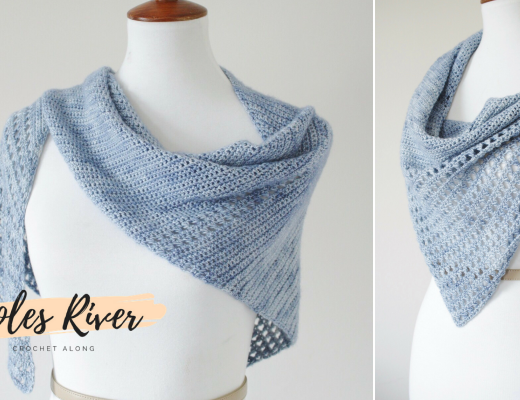 Get a copy of the lovely Denim Breeze crochet pattern.